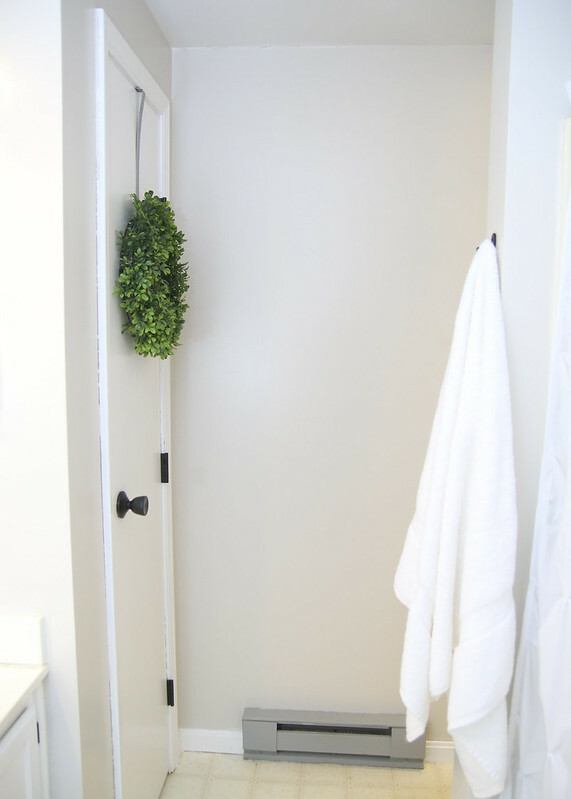 Our bathroom makeover for the $100 Room Challenge is finally finished! Those 4 weeks went super fast and even though we were dragging our feet the entire time, it is so nice to be done. 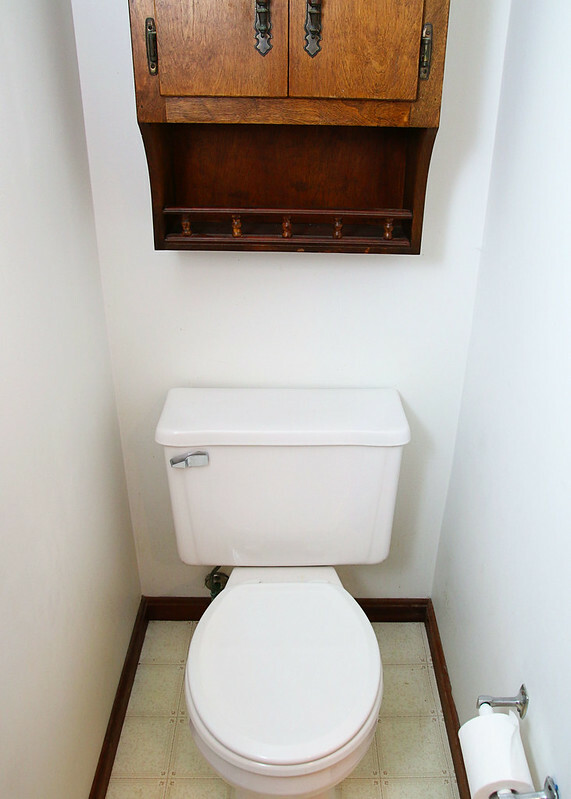 Behold, the bathroom makeover reveal! 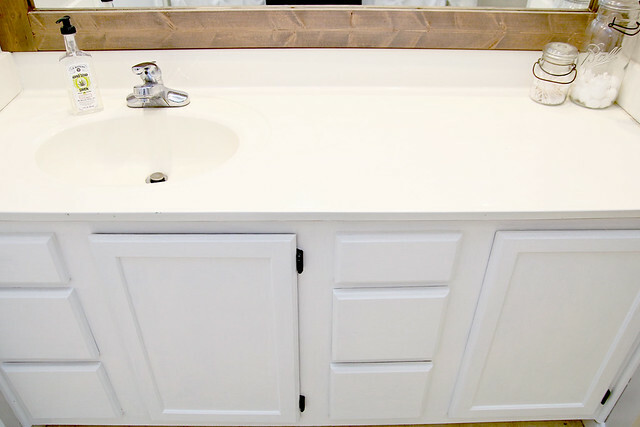 Trying to do a complete bathroom overhaul on just $100 is a lot harder than it seems! As originally mentioned, the paint alone was going to cost a decent portion of that price. Luckily, we were able to use some leftover paint from previous projects. Kind of meh, right? Even though the walls were white, the color of the stain on the wood and the lack of lighting made the room feel dungeon-y. This room is also hard to photograph with so many angles and no natural light. I’m loving how our ladder turned out. 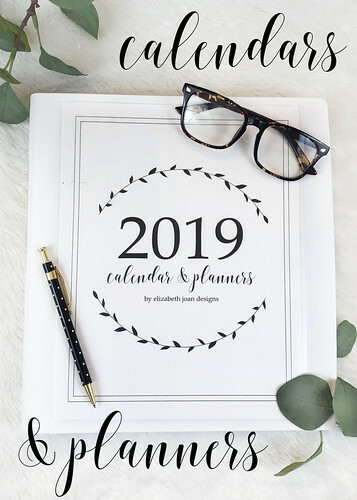 In my last update, I shared how we made it. Since then, I’ve stained it using Minwax Jacobean Wood Stain and went over that with a white wash and orange wash of acrylic paint. 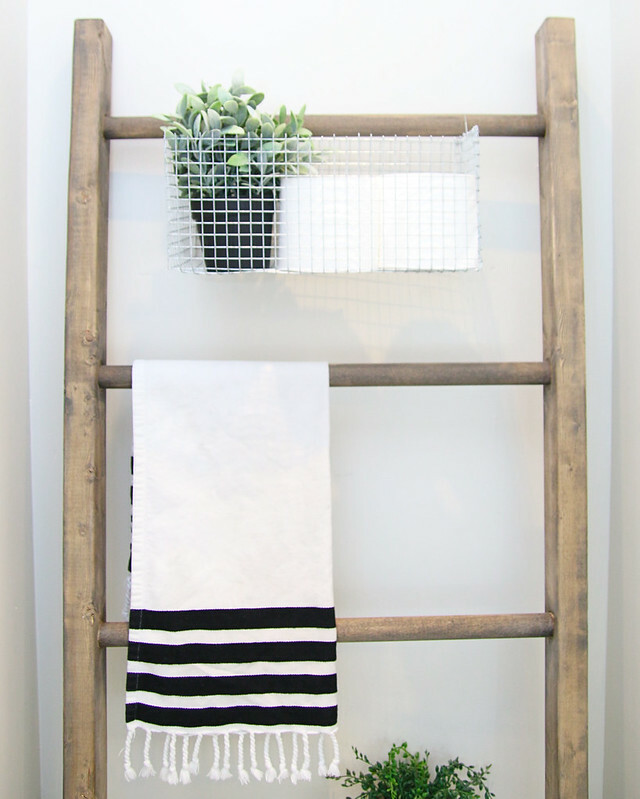 I really wanted this ladder to be decorative and also a place for some added storage. 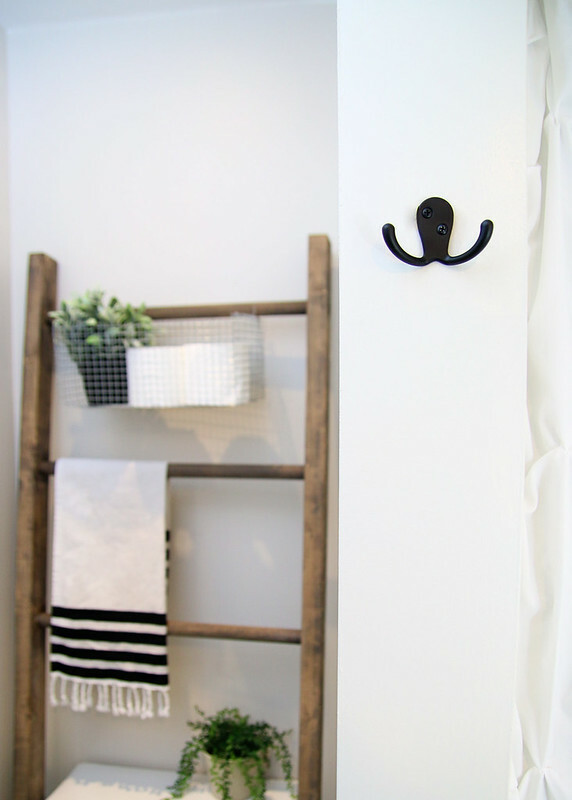 We can easily hang an extra hand towel over the rungs. As for the basket, I made it myself using wire mesh which only cost a dollar or two. 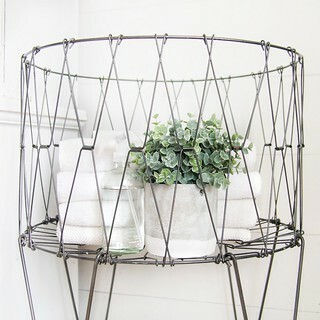 I found an excellent tutorial for wire baskets from Four Corners Design. 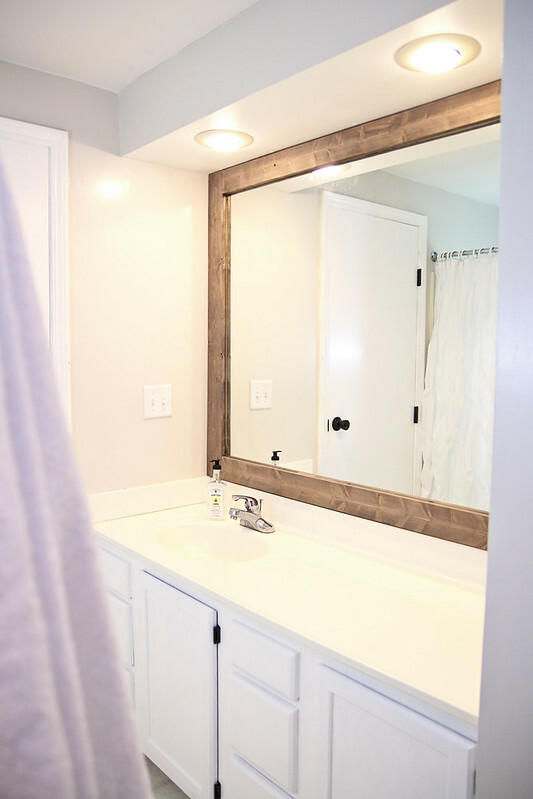 We also added a double robe hook on the wall next to the shower and a single hook for hand towels next to the sink. 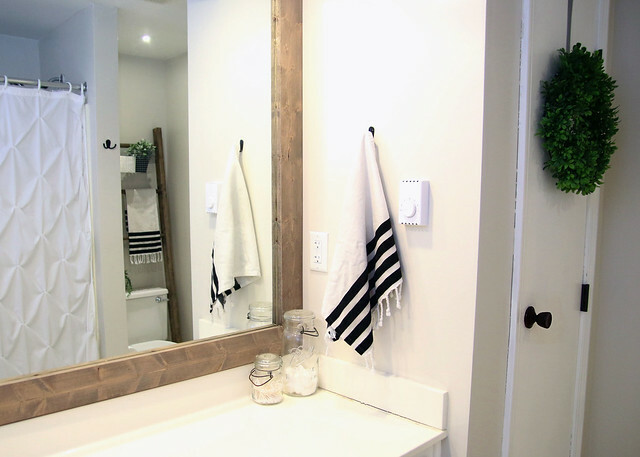 Previously, there was nowhere to hang a towel in the room and they would either pile up on the floor or be flung over the shower curtain rod. Neither of those was a good option, so I’m glad we now have a designated spot to put them. We brought in some more warmth to the room by framing out the builder grade mirror with wood. I used the same stain/acrylic paint combo for the frame so that it would mesh well with the ladder. This gives the room a more custom feel. As you can see from the photo above, we also have a shower curtain in here now. This is the shower curtain that we’ve had since we moved to The Country House. I wasn’t sure if we would be able to squeeze a new one in the budget (we weren’t able to), so it wasn’t in the before photos. In addition to the new recessed lighting, the hubs was also able to replace the light switches/plate, add a new thermostat, and update the GFCI outlet. 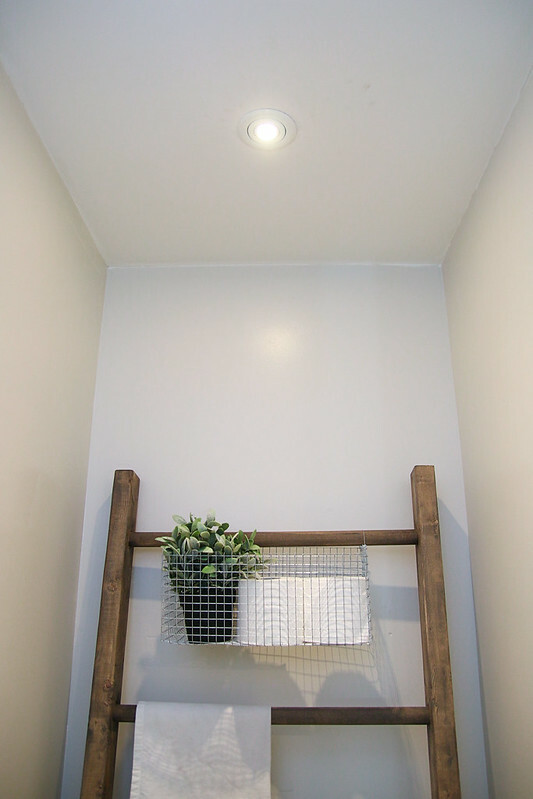 To add to the farmhouse feel, I used some old glass jars with lids to corral Q-tips and cotton balls. 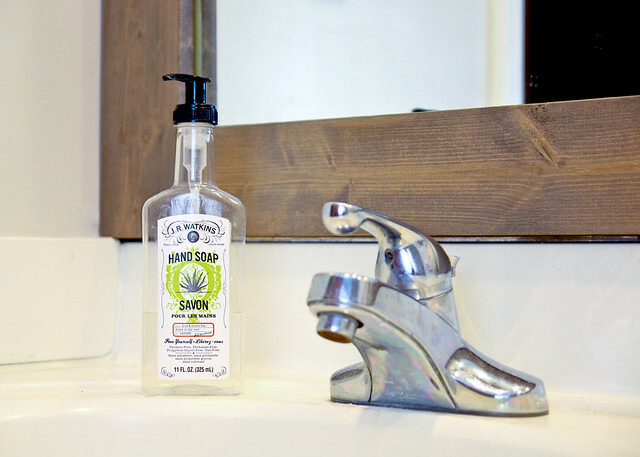 I also added my favorite JR Watkins hand soap. That pretty much wraps up this room. For now. 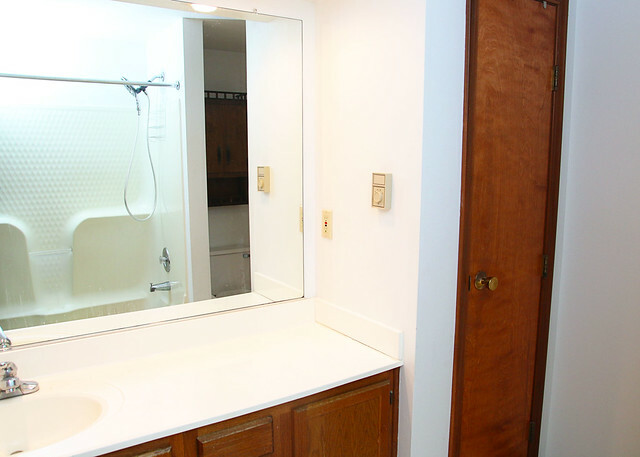 We still have plans to replace the flooring, find hardware for the cabinets, add another recessed light above the shower, and switch out the faucets on the sink and bathtub. Plus, I would like to add some kind of artwork/ wall decor. But that will have to wait because our $100 has been spent. So, how much did we spend on this room makeover? Good question. Let’s add things up! We were just a tiny bit over budget! These numbers are very close, if not exactly what the price was, not including tax. Did you see the last item I threw in there? Yeah. During the process of this makeover, our toilet tank handle broke, so we had to grab a new one. I would also like to note that we already owned all of the tools to get this DIYing done (paint brushes, drop clothes, saws, a current indicator for the electrical work, etc.) so we didn’t have to spend extra money on that. Let’s get one more look at the before and after. We are truly loving the state of the bathroom now! 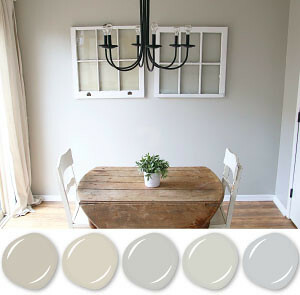 It is welcoming and with the room lightened up, it is really a lot easier to keep clean (i.e. I can see the dirt.) What do you think? Not too shabby, right? 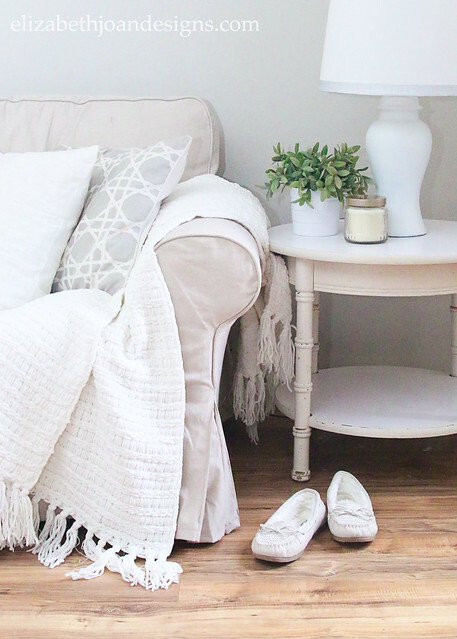 Did you miss a week of this makeover? Catch up below. 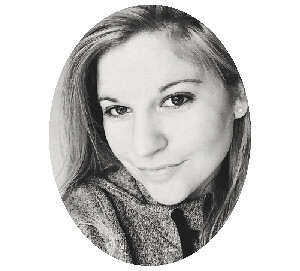 And don’t forget to check out all of the amazing makeovers that my friends have done! Awesome job, painting the door and cabinets white made SUCH a difference! 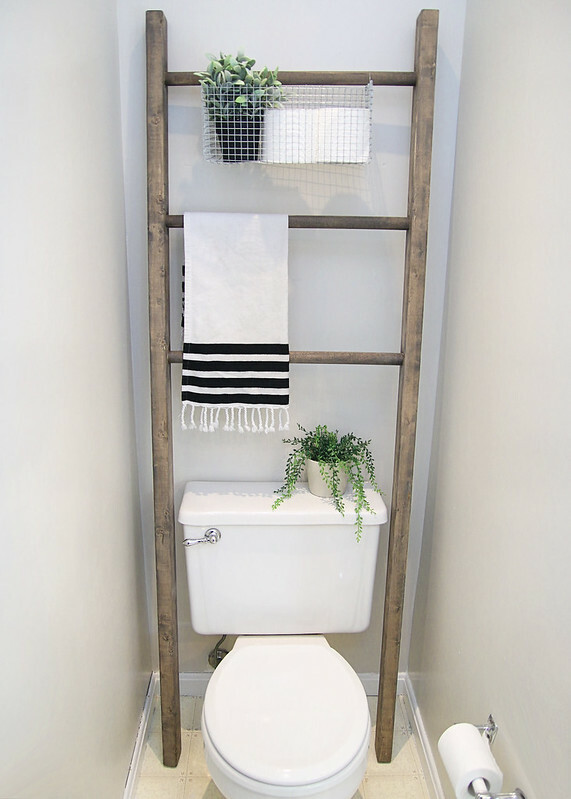 Love the white paint with the dark hardware and the gorgeous wood elements! 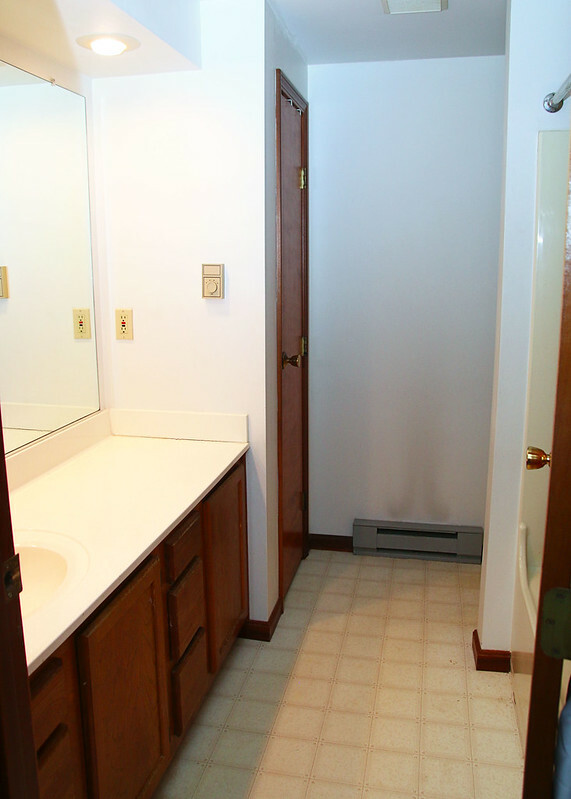 It’s a lovely bathroom. It looks so much better!! I love how bright it is, and that you did it for $100? Awesome!! The paint alone was a huge improvement. Great work! This is seriously incredible!!! Painting the doors, trim, and cabinet made a world of difference in here. Love all the wood touches. Such a beautiful space! Thanks for joining the challenge. Oh my goodness! So much brighter and it actually appears a bit larger to my eye. 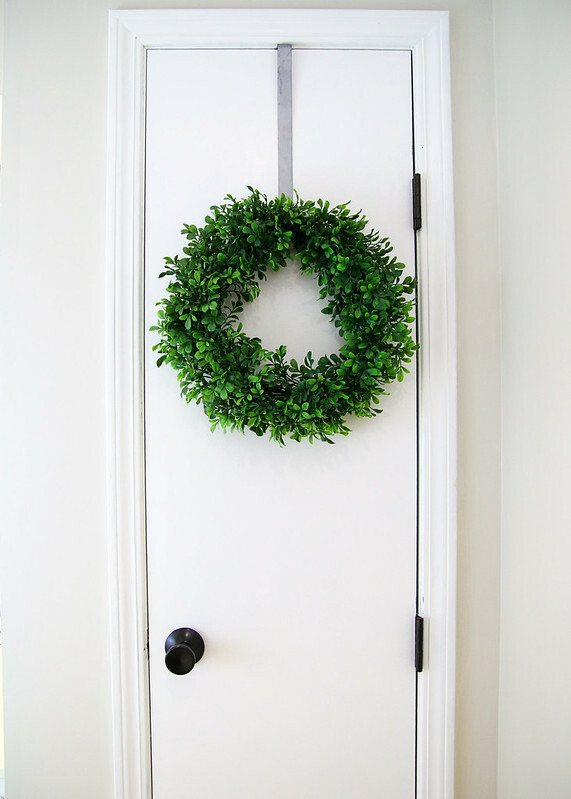 I love the bright green wreath against the white door. It really pops. And that DIY ladder. I have to have myself one of those! Well done! Great job! It looks amazing! One question, how did you exactly frame out the mirror? Did you glue the wood trim to the mirror? I’d like to do something similar in my bathrooms. Ohhh, I love this!! I want to go make a ladder and some baskets now! The whole room looks so cohesive and fresh! Great job! I love this project! 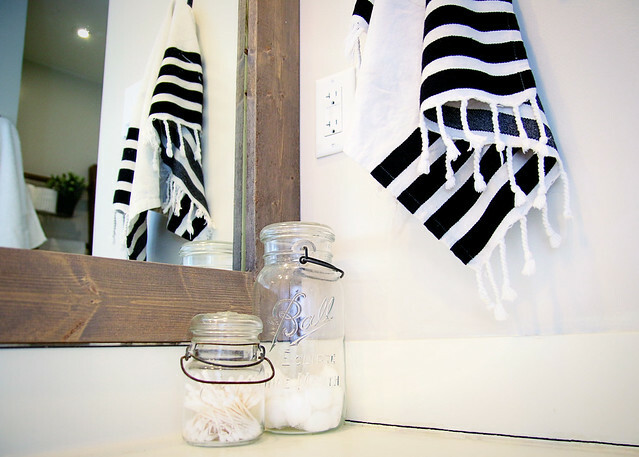 Random question…where is the striped hand towel from? Thanks!